Shirts With Random Triangles: Georgia lands 2015 commitment from Florida high school inside linebacker Juwan Taylor. 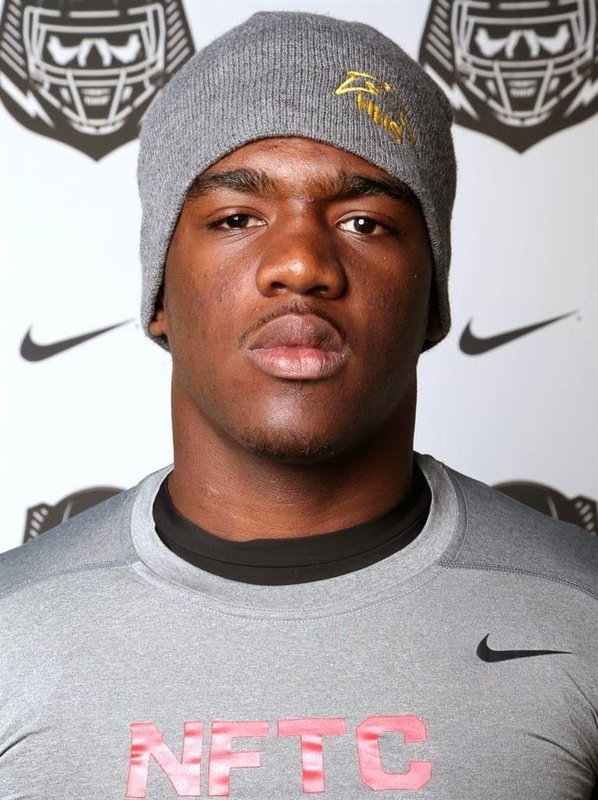 Georgia lands 2015 commitment from Florida high school inside linebacker Juwan Taylor. Juwan Taylor. Photo via 247Sports. Georgia got a little bit of good news to lessen the dismissal of safety Tray Matthews. Hallandale Beach, Fl. high school rising senior inside linebacker Juwan Taylor committed to the Bulldogs on Tuesday. Howard made his decision known on Twitter on Tuesday. Howard attends Hallandale High School in Hallandale Beach, Fl. Rivals.com grades him as a three-star ILB. He stands 6'0", and weighs 196 pounds.